In the charming region of Istria, the soft golden hues of traditional stone buildings contrast with the vivid turquoise of the Adriatic. We have a lovely selection of houses near the medieval towns and overlooking meadows, forests and rolling fields. 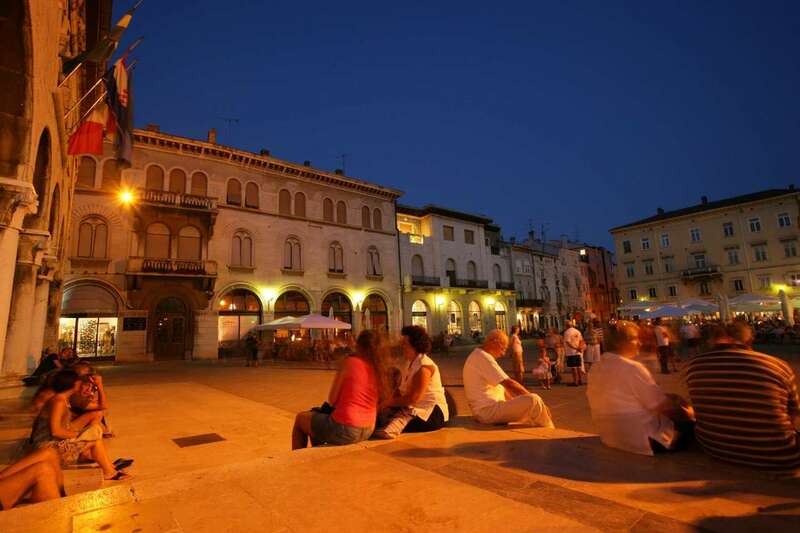 Many have been lovingly restored by local families, others are newly built using authentic Istrian stone. All of our villas in Istria have pools.